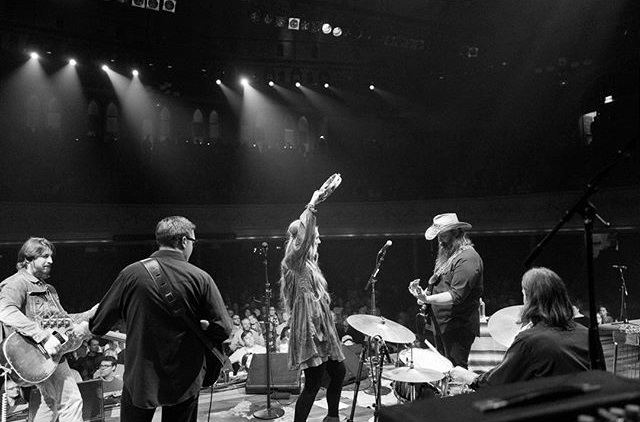 11/3: Chris Stapleton wins THREE CMA Awards! Chris Stapleton not only won CMA New Artist of the Year and CMA Album of the Year, now you can add CMA Male Vocalist of the Year to the list! CONGRATULATIONS! Chris Stapleton was by far the most talented person at the CMA Awards tonight, and he got the recognition to prove it! Country music might just survive mainstream after all!